The Mamizi Career Connection is the help millennial women connect with companies that are seeking to increase diversity and inclusive from a professional services standpoint. 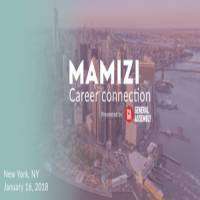 The Mamizi Career Connection in New York City will expand on the platform's ecosystem by connecting attendees directly with companies that are seeking to engage with millennial women. This event will include a clear directive for companies to engage with millennial women in the marketing, technology fields and other professional services. 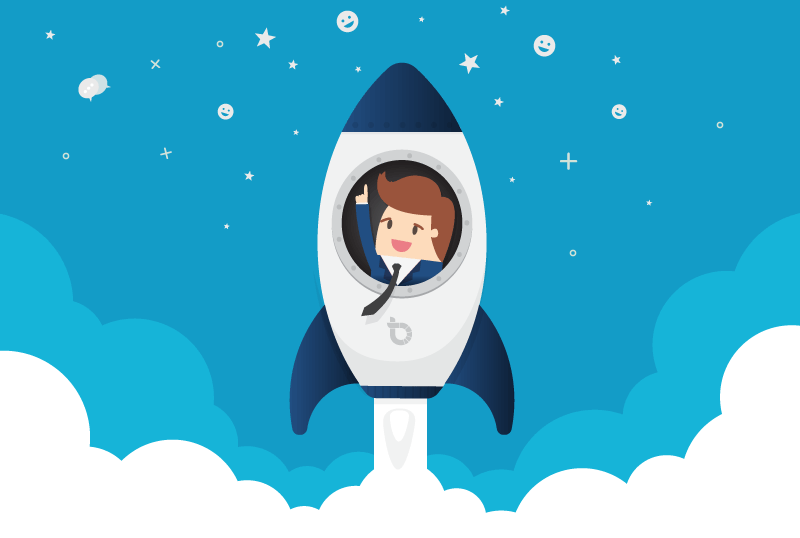 General Assembly, which presents this event to teach entrepreneurs and business professionals practical technology skills, in hopes of starting a new business or landing a career. Mamizi will be the link between like-minded women and career opportunities. Mamizi is creating a one on one experience to place women on the path of achievement in technology, marketing and media. Time: 5:30 pm - 8:30 pm. Sub-Categories: Conferences | Business & Economics | Business.